Ambassador since 1910 for the French art-de-vivre and symbol of prestige and refinement, the Lutetia closed its doors in April 2014 for 3 years of renovation work to its hotel architecture; an interlude devoted to restoring and renewing this legendary French heritage establishment while safeguarding its much-loved soul and spirit at the heart of St. Germain. This transformation, orchestrated by world renowned architect Jean-Michel Wilmotte’s firm, will bring contemporary design to the hotel architecture while preserving its heritage and unique charm, part of the property being a registered historic site. “The Lutetia is an extraordinary, legendary site. To revive its splendour and make it a 21st Century hotel that meets the criteria of ‘The Set’, the Art Déco and Art Nouveau architectural elements from the past will be blended with contemporary design”, tells Jean-Michel Wilmotte. The objective in terms of the hotel’s architecture is clear: enhance the historic parts (frescoes, old gilding, and mouldings) so that they integrate seamlessly with a new, contemporary environment. A patio will be created at the centre of the hotel, replacing the Ernest salon, allowing guests to fully enjoy this new outdoor haven of peace at the heart of the Capital. As for the suites, they will be more spacious and additional services will be included, such as a 700m2 spa also open to outside clients, equipped with a fitness room and swimming pool. The Lutetia Brasserie will be enlarged to create seating for 210 guests and the ceiling raised to double its original height with a mezzanine on the first floor to create a 21st Century Palace hotel. 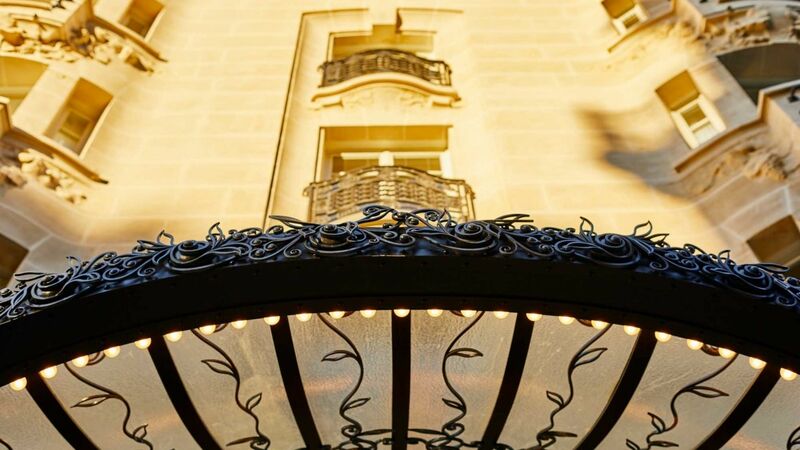 The current Borghèse salon will be transformed into a Jazz Club, while an adjacent library will host future literary and artistic events, always a point of pride for the hotel. Georgi Akirov, Chairman of The Set, describes The Lutetia “as a magnificent and much loved hotel uniquely situated on Paris's fashionable Left Bank. An outstanding address for a modern grand hotel. 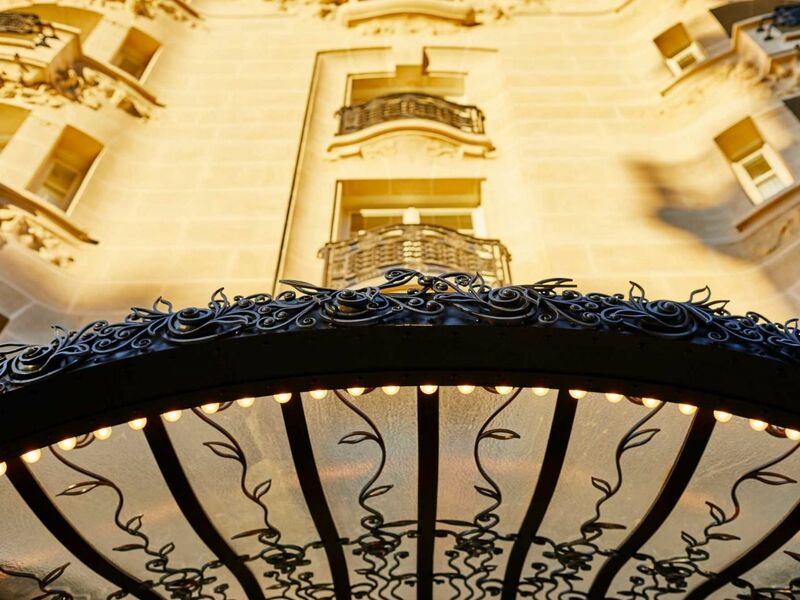 The hotel's rich heritage and its new contemporary spirit will, I am sure, make one of the most sought after destinations when we re-open in the autumn of 2017 with an enhanced role on the Parisian hotel and artistic scene". In 2017, the Lutetia will once more welcome its Parisian, French and international clientele with exceptional hotel facilities and services. After the hotel’s architecture and renovation work, the Lutetia will join The Set, a collection of luxury hotels including Hotel Café Royal in London and the Conservatorium in Amsterdam.